Welcome to Lion Quality Windows! 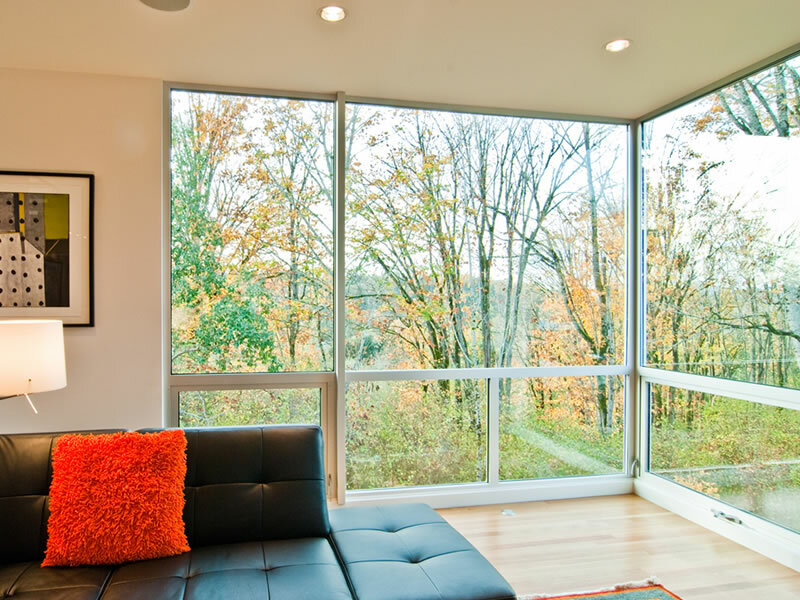 The highest quality professional window replacements, installations, repairs, and remodels! Everywhere from Maine to Virginia, Lion is there to help you See the World Differently! 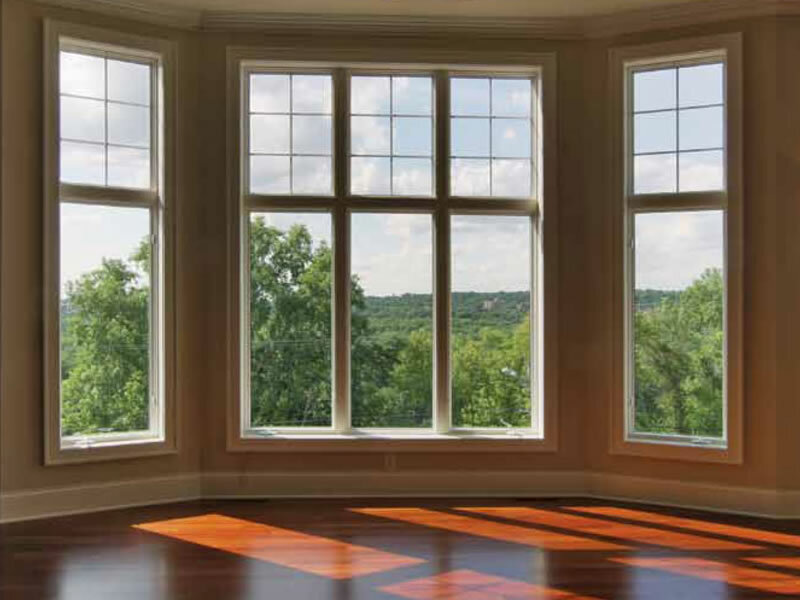 Our network of window remodeling contractors includes only highly experienced professionals. Their level of training allows for the widest selection of specialties you’ll find anywhere. 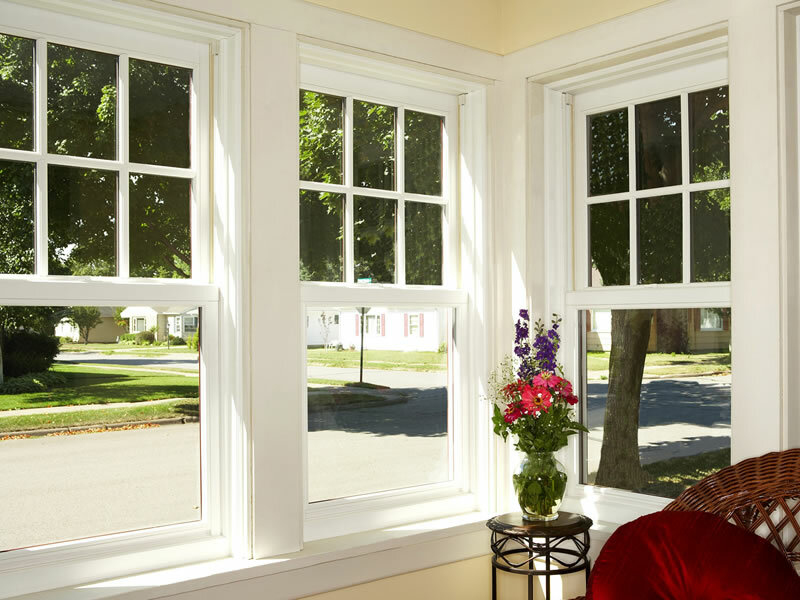 Our professional window remodeling contractors service every city from Maine to Virginia! 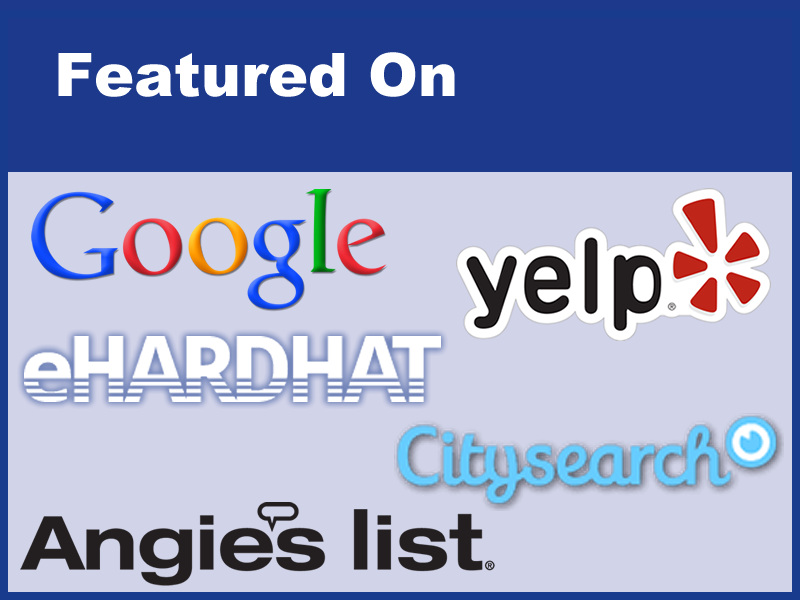 Connect with highly trained specialists in your neighborhood today! No matter what your window remodeling plans may be, you’re invited to receive a free estimate from the specialized window remodeling contractors near you with no obligation to hire. 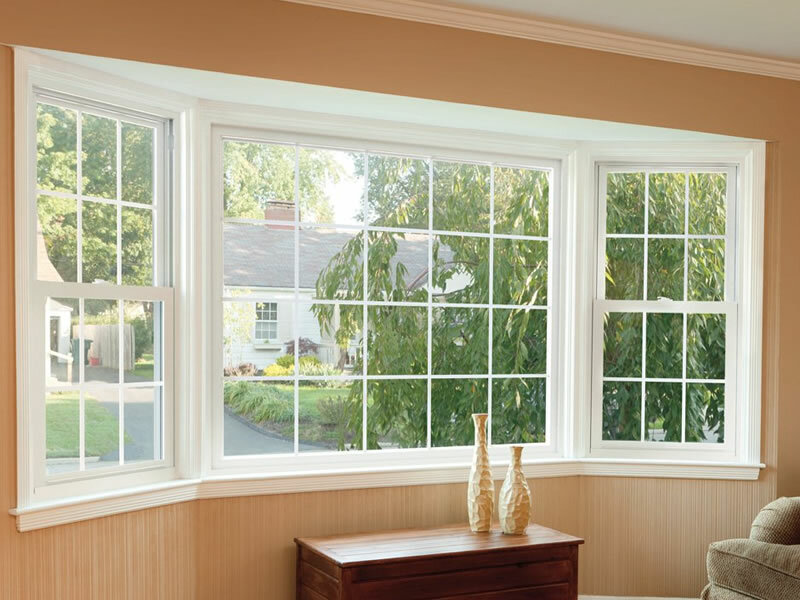 Lion Quality Windows is committed to providing as many homeowners as possible with superior quality window replacements, window repairs, and overall window maintenance. To do that, we've connected the best window remodeling contractors we could find across the Northeast into one simple, easy to use network to make sure that whatever your particular design tastes are, whatever style your home is, and wherever you call home from Maine to Virginia, you can get the professional expertise that can help you See the World Differently. "The workers from Lion Quality Windows were very helpful with out window replacement! They helped us decide the best kinds of windows and frames for our new kitchen and replaced our old ones super fast!" - Lauren J.